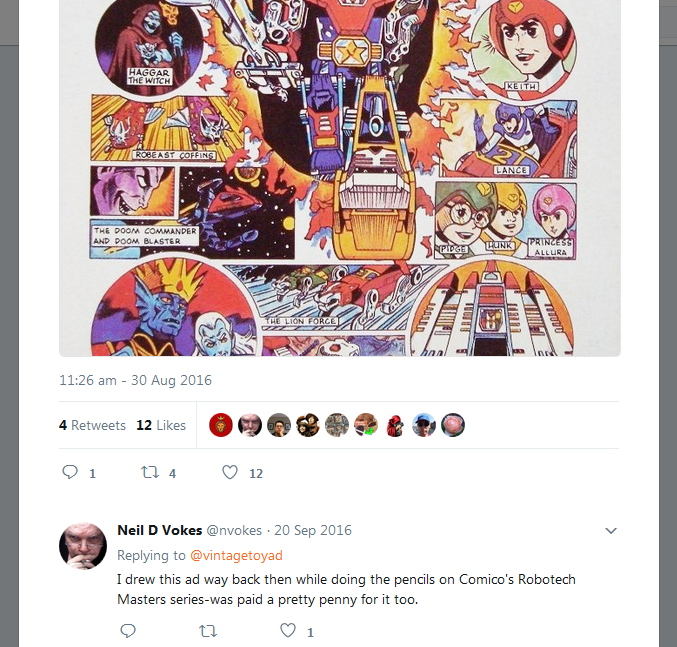 Wow, that’s so cool to hear from one of the actual artists involved in the toy advertising process, and it’s made my day. 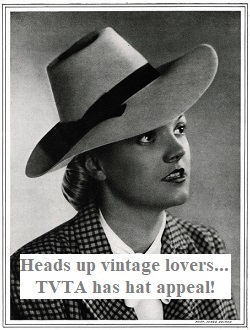 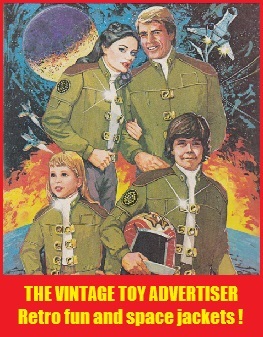 Here’s the ad. 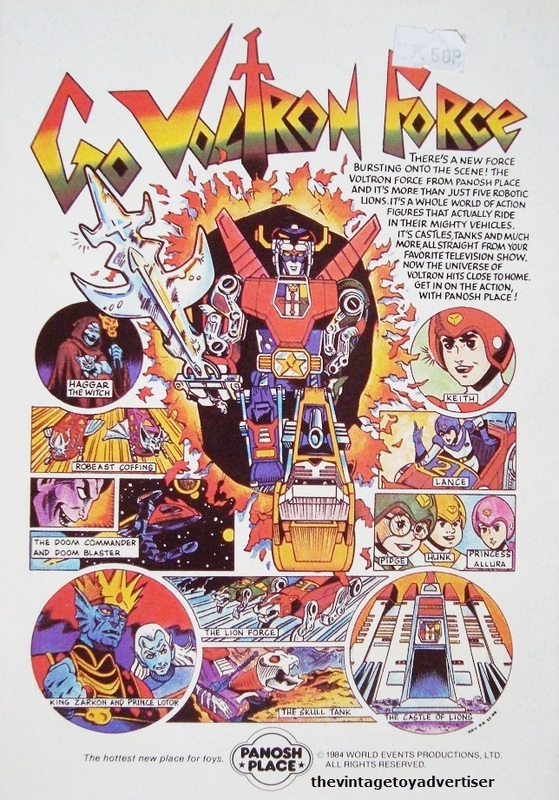 This entry was posted in COMICS, ROBOTS, Voltron Force and tagged 1980s robot toys, 1980s transforming toys, Neil D Vokes Voltron Force, vintage comic adverts, vintage toy adverts, Voltron, Voltron Force, Voltron Panosh Place on September 21, 2016 by The Vintage Toy Advertiser.